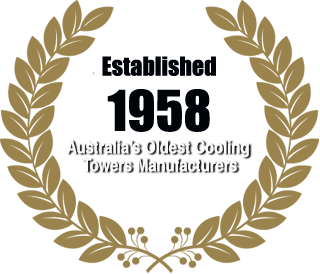 Established in 1958, Lakeside Cooling Towers is the oldest cooling tower manufacturer in Australia. Pursuance of Innovation and Invention in the use of natural resources put Lakeside at the forefront of cooling towers design. Environmental Sustainability based, OHS integrated; genuine “Australian” manufacturer of cooling towers for commercial and industrial cooling applications. 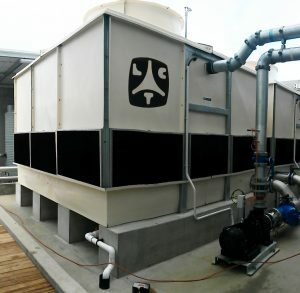 All Lakeside’s Cooling Towers now incorporate an Activated Hospital Grade Antibacterial Protection System. 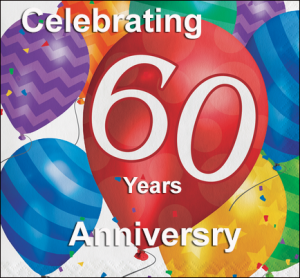 For over 60 years Lakeside cooling towers has been providing customer care and service of the highest quality. Now in the new millenium we are building on this fine tradition to provide ever more ingenious technologies and services. 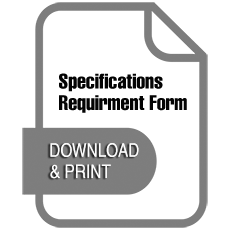 Using the most advanced current manufacturing methods and standards as a guide we aim to generate a sense of customer fulfillment with our efficient technology and comprehensive service regimens. 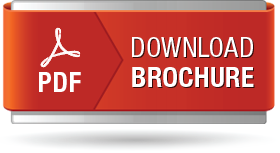 Our clients around the world rave about it, isn’t it time YOU found out what the buzz was about. Contact us today to discuss your Cooling Towers and Air conditioning needs.